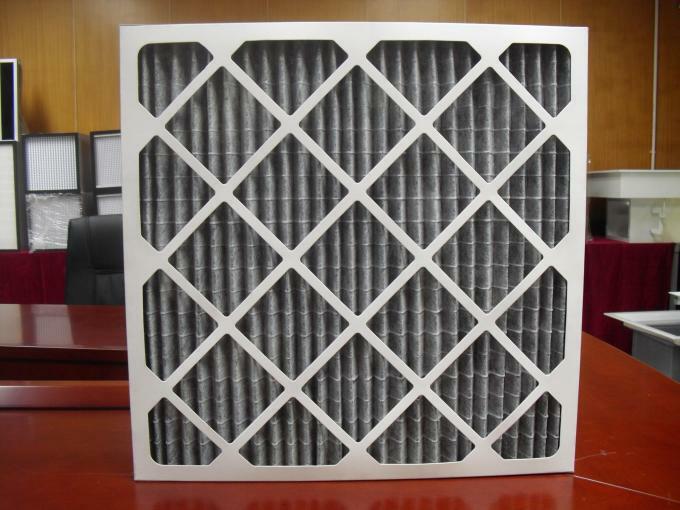 We are an honorable company; we will not be purchasing HEPA filters from any other supplier, only you. Allen I am retiring the end of this month. It has been a pleasure working with you over the years. The best to you. Allen, Our customer has evaluated the air shower and is very, very please with it, we will order again without hesitation. 1. 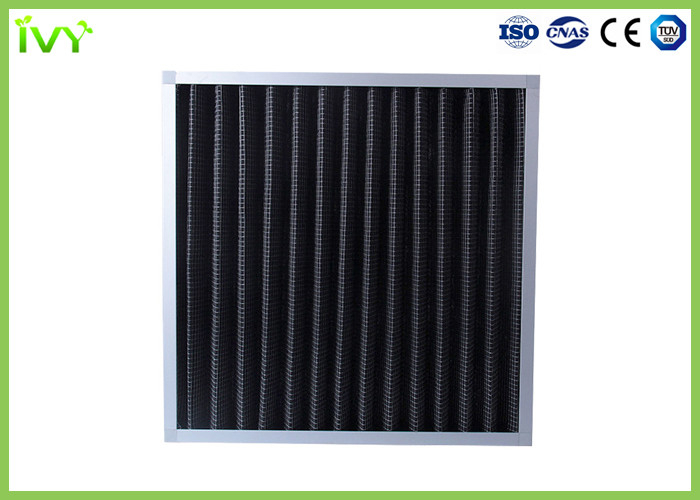 Application: effective for removing a variety range of foul odors and toxic gases. 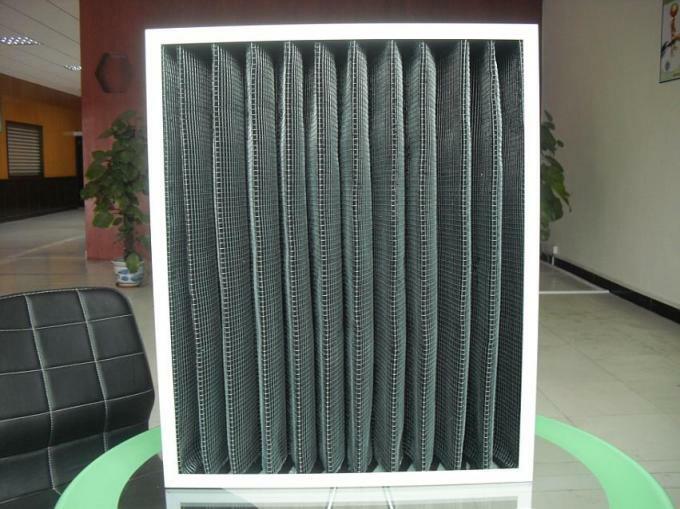 China Good Quality Replacement Air Filter Supplier. 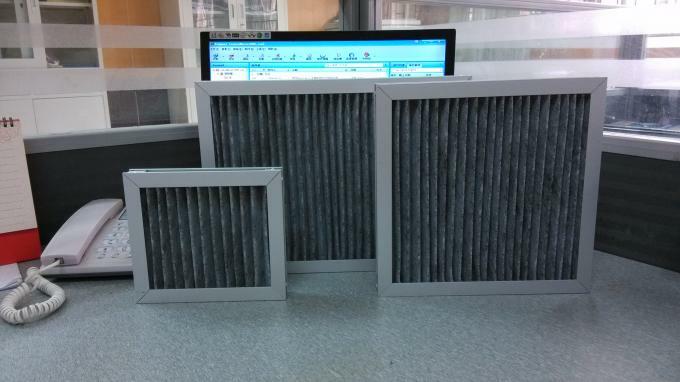 Copyright © 2018 - 2019 airfilter-replacement.com. All Rights Reserved.